Kelvin Smith Library holds a growing collection of films on DVD. The library also makes available to the CWRU community a service, Kanopy, that offers a wealth of streaming film choices. Inside the library is the Freedman Center, where students can explore a range of possibilities for shooting and editing video, converting video from one format to another, and much more. Last, the library maintains a page describing research tools for film studies. 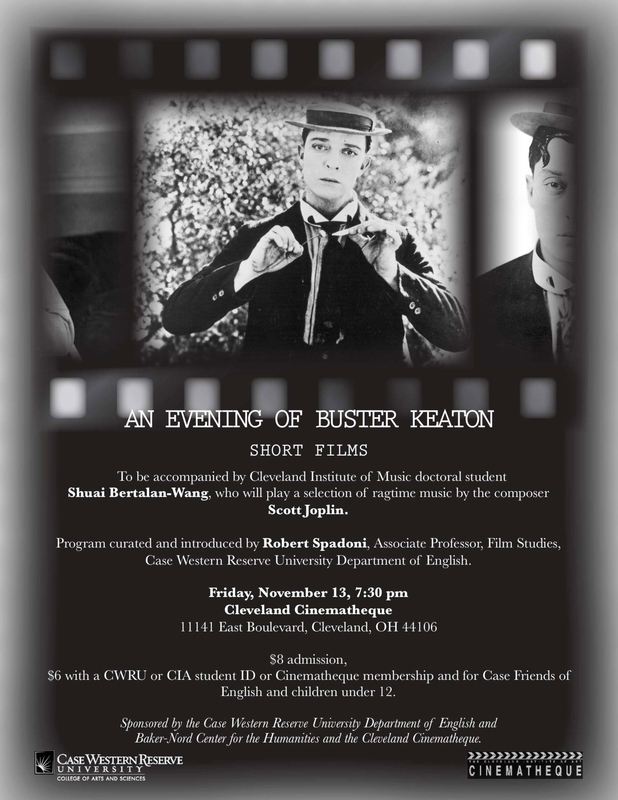 The CWRU Film Society regularly screens recent popular cinema and other kinds of films as well. Film-related events Case Western has hosted include a visit from Groundhog Day screenwriter Danny Rubin, a Skype conversation with film director/writer/actor Patrick Brice and film editor Christopher Donlan, an evening of Buster Keaton short films with live piano accompaniment, and Baker-Nord Center film series and lectures. Steps from campus, the Cleveland Cinematheque, in the Uptown District, offers an outstanding year-round program of films, while the Cleveland Museum of Art, in University Circle, presents film series as well. 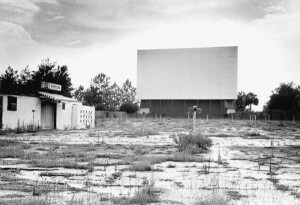 Area movie theaters, including the Cedar Lee, screen a variety of mainstream and other kinds of films. Every spring, films from around the world screen at the Cleveland International Film Festival. Other annual festivals include the Ohio Independent Film Festival, the Short Sweet Film Fest, the FilmDayton Film Festival, the ReelAbilities Film Festival, the Cleveland Jewish FilmFest, and the Greater Cleveland Urban Film Festival.